It is time to go beyond being aware of teen dating violence. We know that awareness is not enough to create cultural change to end dating violence. It is time to prevent teen dating violence. Teen Dating Violence Awareness and Prevention Month is an opportunity to renew our dedication to prevention and to promoting what we want to see. In President Obama’s proclamation he stated “This month, we recommit to providing critical support and services for victims of dating violence and empowering teens with the tools to cultivate healthy, respectful relationships.” We need to recognize that teens tehmselves can be an important part of the solution to ending teen dating violence. Previously I have described the recent trends in teen dating prevention. I encourage prevention practitioners to check out the many great resources available. The newly revised VAWnet special collect on teen dating violence is a great source for materials and research. And more resources and research are on the way. I look forward to seeing the lessons learned from the Start Strong Initiative from the Robert Wood Johnson Foundation and Blue Shield of California Foundation, as well as learning about the process in the Centers for Disease Control and Prevention’s Dating Matters project. 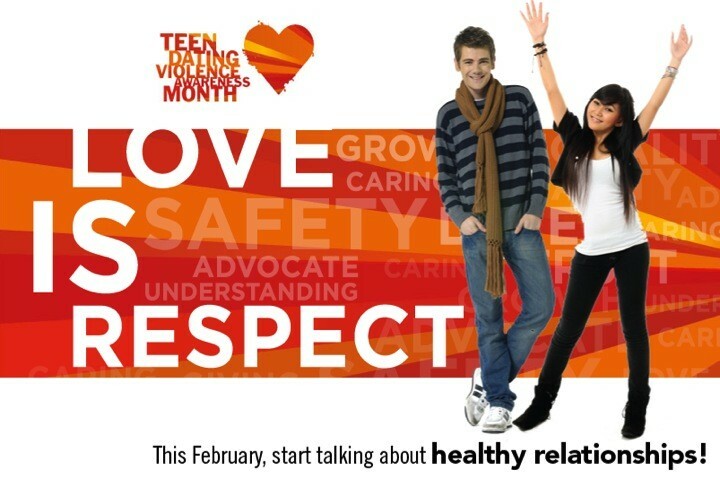 What are you doing this month to prevent teen dating violence? Make sure to include your activity on the TDVAM web site.